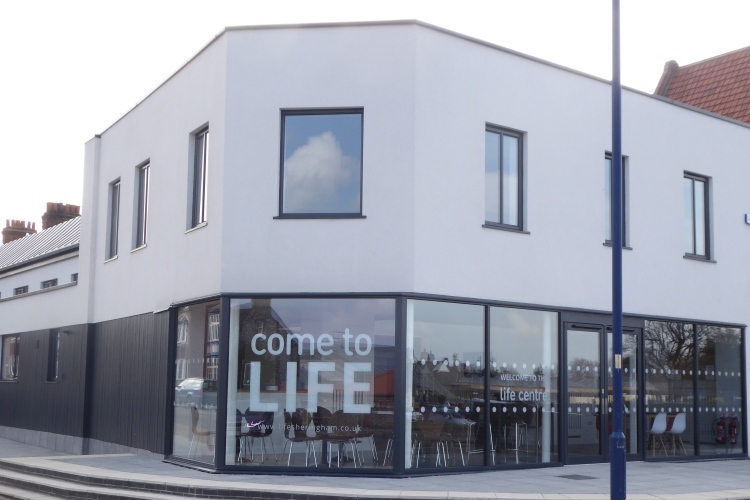 Seafarers coming into Southampton port will receive a warm welcome and offer of support from Christian maritime charity Sailors’ Society’s new port chaplain. Jonathan Martin brings three decades of chaplaincy experience, including acting as chaplain to the Royal Navy and HMS Victory. 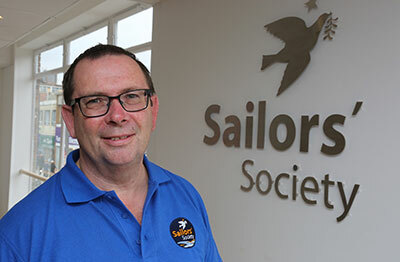 He will be working alongside volunteer ship visitors and staff at the charity’s new Southampton Seafarers’ Centre to ensure seafarers coming to the city are cared for, offering them practical, emotional and spiritual welfare support. 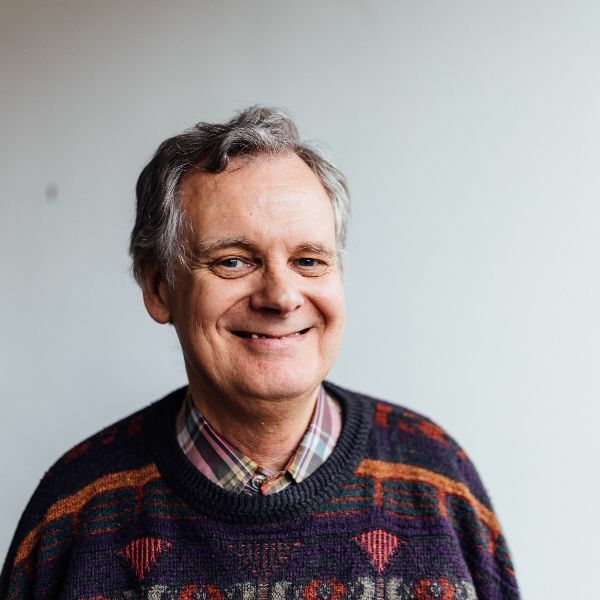 Jonathan said: “Ever since I was introduced to chaplaincy when working with the church in Southampton 30 years ago, I have relished the opportunity to serve people in the community through chaplaincy. Sailors’ Society, which has its headquarters in Southampton but operates in 91 ports around the world, celebrates its 200th anniversary next year. Last year, the charity’s chaplains and ship visitors reached out to more than 400,000 seafarers, providing support such as Wi-Fi hotspots, transportation and a listening ear. Sailors’ Society’s deputy CEO Sandra Welch said: “We are delighted to welcome Jonathan on board in our home city of Southampton. “Seafarers can be away from their loved ones for up to a year at a time, so life at sea can be lonely and challenging. A friendly face in a faraway port can make all the difference. As well as its work in ports, Sailors’ Society supports seafarers and their families at home, building houses and schools and providing grants to bring hope and security to seafaring communities.